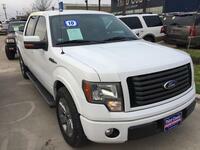 Ford vehicles range from compact coupes to heavy-duty trucks and SUVs, and everything in between. 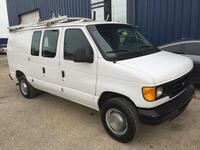 Drivers who want to get serious work done know they can trust the reliability of Ford vehicles to see them through. 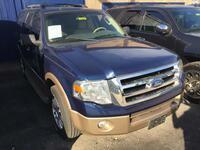 However, for many drivers, securing a car loan to purchase a reliable Ford vehicle can be challenging. Here at Third Coast Auto Group we specialize in poor credit, no credit, and bad credit situations where it can be hard to get an auto loan. 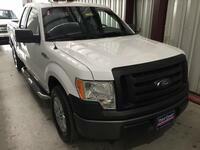 We also have plenty of used Ford vehicles in our inventory. 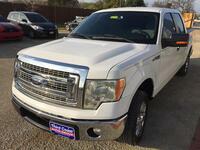 If you are looking for a used Ford with financing in Austin TX, we may be a good dealership to check out. Most of the used Ford vehicles in our inventory are attractive mainstays like the Ford F-150 full-size, light-duty truck or the Ford Expedition large SUV. These models are great if you need a pickup to handle towing and hauling on the worksite or a large and four-wheel-drive capable SUV to transport up to eight passengers over rough road conditions. 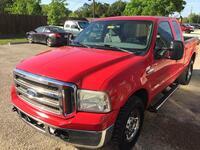 Super Duty models like the Ford F-250 have also been available. At times we have also had smaller cars, or even performance-oriented models like the Ford Mustang. 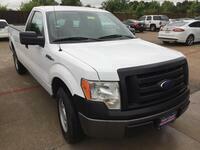 Check out our used Ford inventory below to see what we have. Don’t see what you like? Come back in a few days to see if we have received a new model that would better fit your driving needs. If you are looking for a used Ford with financing in Austin TX, you have plenty of options at the Third Coast Auto Group. We have four buy-here-pay-here dealership locations in the Austin area, including sites in Kyle and Round Rock TX. With our handy online approval system you can start the process from anywhere online. Our team specializes in creating a credit plan accessible to all credit levels. Once a customer has a loan through us, they also have several payment options, including online and text payments. With Third Coast Auto Group, auto financing is available for any credit situation. Apply today!